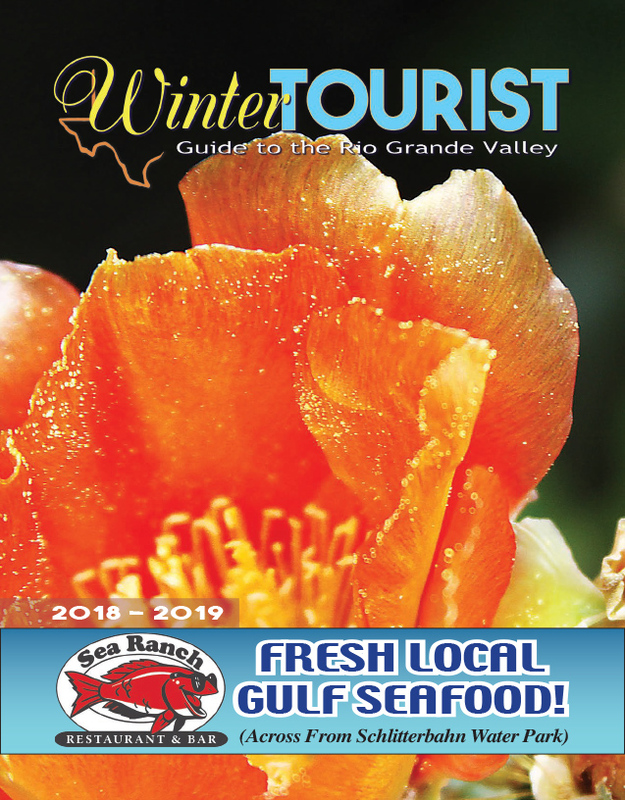 Birding and Nature Center maintenance, sales tax analysis, entrepreneurship programs and an update on efforts to make the Island a cruise ship port of call topped the Tuesday, Jan. 16 agenda of the South Padre Island Economic Development Corporation (EDC). First on the agenda was a facility maintenance study which was performed by Texas Reserves on behalf of the South Padre Island Birding and Nature Center. EDC Director Darla Lapeyre explained the purpose of the study was, “to come up with a plan on making sure the Birding Center maintenance is done and we take care of that asset.” The Board voted to approve the results of the study and its associated budget addressing the long term maintenance of the facility. The EDC next considered the approval of a $3,000 consulting contract with Muniservices LLC regarding the Sales Tax Analysis and Reporting (STARS) platform.